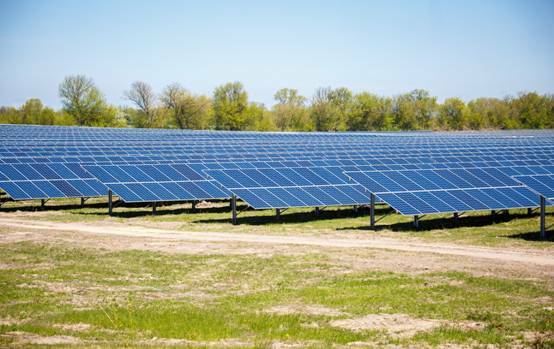 Solar Power Station at Bragin was built in August 2016 and is currently the biggest solar power facility in Belarus. Its power capacity amounts to 18.48 MW with an area equals to 60 football fields. 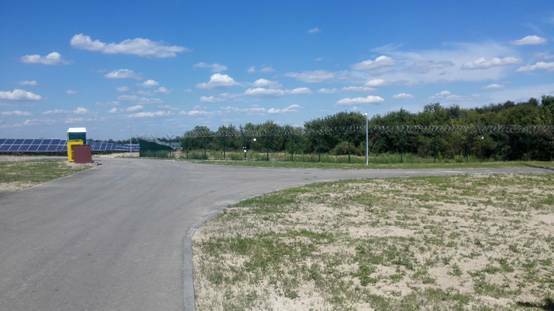 The project is implemented not far from Chernobyl and serves as an example of alternative development of the territories affected by the nuclear disaster. 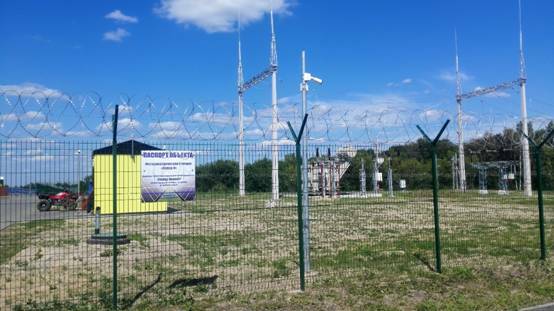 Solar Power Station at Bragin has won the nomination "Technologies and projects based on renewable energy sources" and also the 1st place at the Republican contest "Leader of Energy Efficiency-2016". 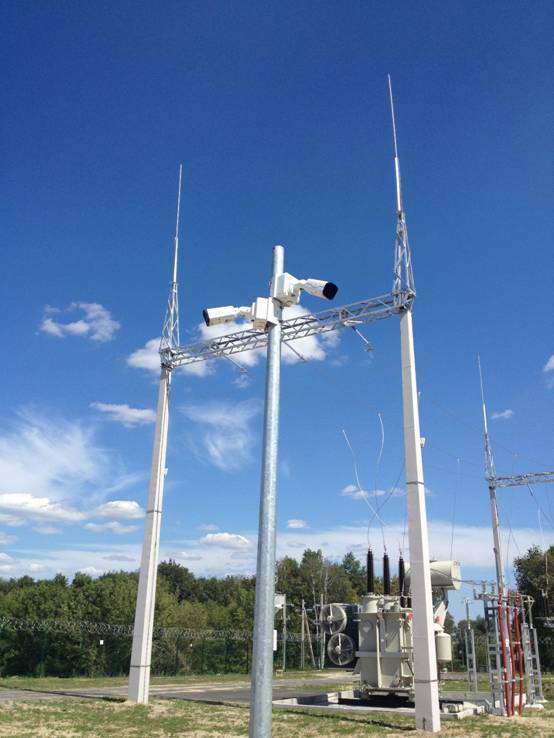 Uniview provided video surveillance solution for the Solar Power Station. 1. Anti-static: Usually, a power station would generate a lot static which would influence devices’ working. UNV IP cameras are all certified by CE and tested throughESD (Electronic Static Discharge). All of our cameras are able to bear 4KV contact discharge and 8KV air discharge which are in the highest level of the industry. 2. The project used NVR516 which features with 32/64-ch strong decoding ability and redundant design and RAID for the highest level data safety. 3. 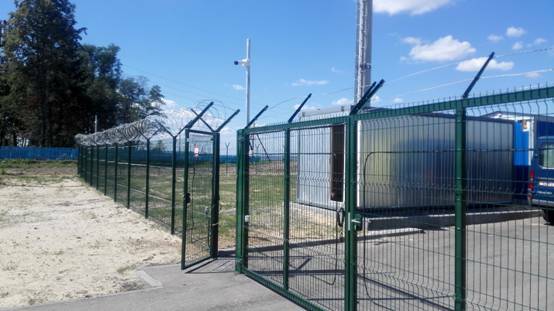 Perimeter protection: UNV IP cameras are mainly used along the fence. Occupying such a huge area, it would be difficult for security staff to discover if someone breaks into the area. With intrusion detection, UNV IP camera would send alarm within seconds and help security staff react quickly.